The most effective way to clean up or avoid an oil or fuel spill. 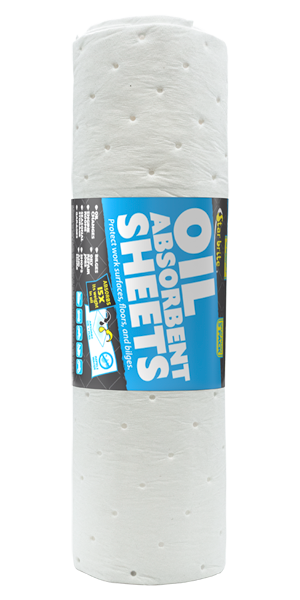 Quickly absorbs oil and fuel, but will not absorb water. Can be wrung out and re-used.